The ultimate profile of the legendary pop culture titan. Kanye West is undoubtedly one of pop culture’s most divisive and fascinating characters. Alongside his multimillion selling albums, Kanye has also launched record labels and clothing lines and in the process, become one of the most respected, creative and influential artists in music today. The most in-depth look at West’s life and career to date, Mark Beaumont’s new book lifts the mask to expose the man behind the endless myths. Featuring quotes from all of the major players in West’s life, Kanye West: God and Monster traces his life from the suburbs of Chicago through art school and rap apprenticeships to recording in the coolest studios of New York and Hawaii with the biggest names in music, revolutionizing hip-hop at every step of the way. Beaumont documents every rumor and revelation, details the wildest extravagances and biggest ego blow-ups of this true rap original. Emmett Till: The Murder That Shocked the World and Propelled the Civil Rights Movement offers the first truly comprehensive account of the 1955 murder and its aftermath. It tells the story of Emmett Till, the fourteen-year-old African American boy from Chicago brutally lynched for a harmless flirtation at a country store in the Mississippi Delta. His death and the acquittal of his killers by an all-white jury set off a firestorm of protests that reverberated all over the world and spurred on the civil rights movement. Like no other event in modern history, the death of Emmett Till provoked people all over the United States to seek social change. For six decades the Till story has continued to haunt the South as the lingering injustice of Till’s murder and the aftermath altered many lives. Fifty years after the murder, renewed interest in the case led the Justice Department to open an investigation into identifying and possibly prosecuting accomplices of the two men originally tried. Between 2004 and 2005, the Federal Bureau of Investigation conducted the first real probe into the killing and turned up important information that had been lost for decades. 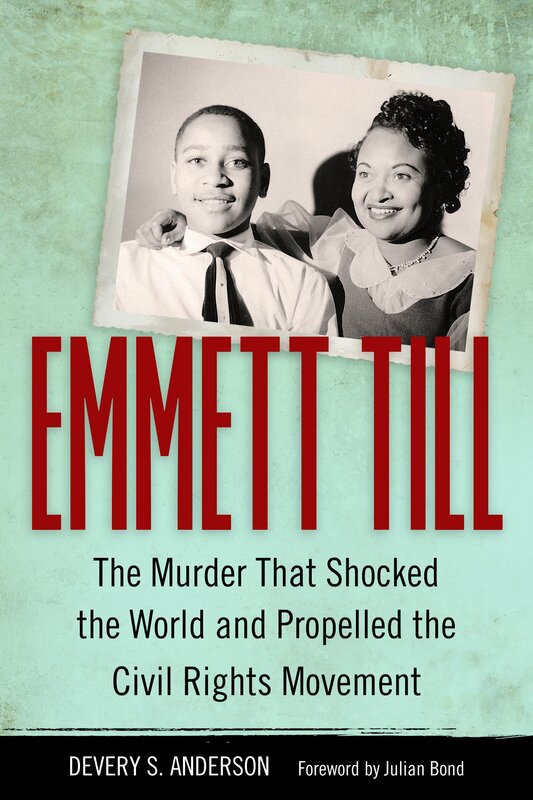 This book will stand as the definitive work on Emmett Till for years to come. Incorporating much new information, the book demonstrates how the Emmett Till murder exemplifies the Jim Crow South at its nadir. 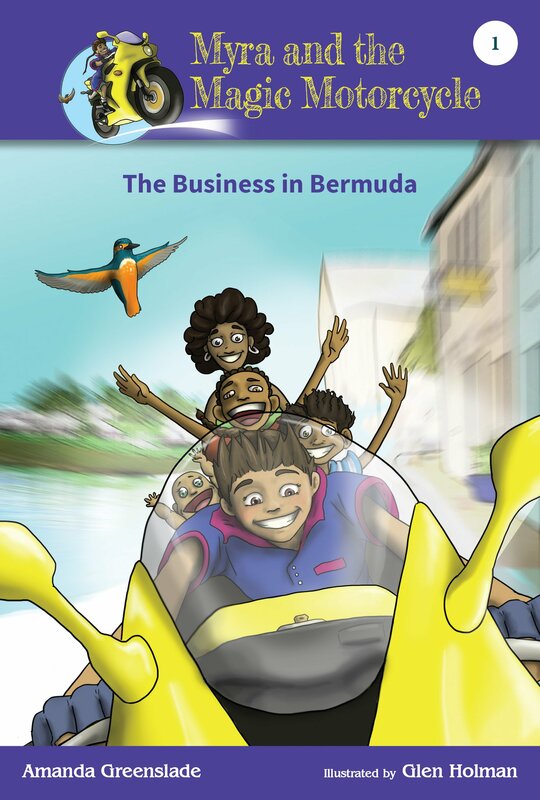 The author accessed a wealth of new evidence. Anderson has made a dozen trips to Mississippi and Chicago to conduct research and interview witnesses and reporters who covered the trial. In Emmett Till Anderson corrects the historical record and presents this critical saga in its entirety. 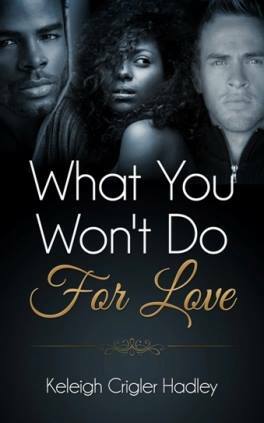 Eden Price, an unlucky-in-love nurse finds herself in the midst of a heated love triangle. Globe-trotting missionary, Gabe Clark ignites her soul. Who doesn’t want a man with a connection to God? Hard-working, Nemo Gates speaks to her heart. His past has caused a rift between him and God and Eden wants to help him heal. A school, sports, and friendship story perfect for fans of Mike Lupica’s Comeback Kids. 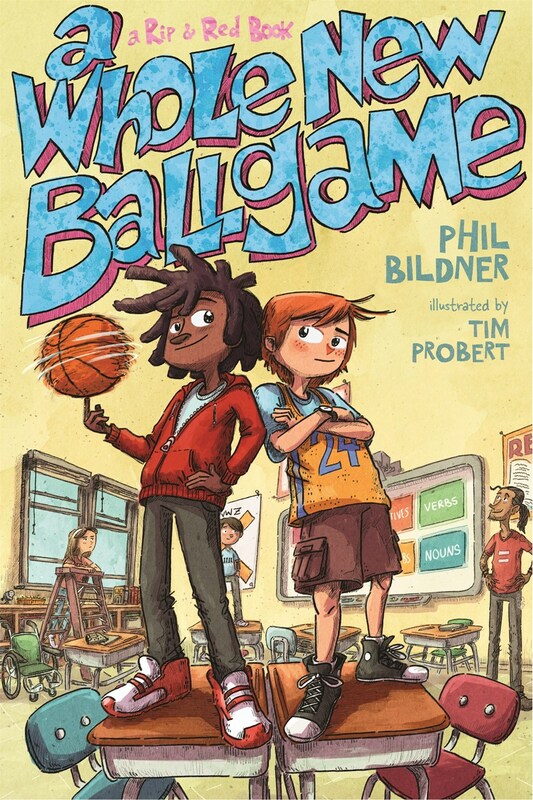 Rip and Red are best friends whose fifth-grade year is nothing like what they expected. They have a crazy new teacher named Mr. Acevedo who doesn’t believe in tests or homework and likes off-the-wall projects, the more “off” the better. They also find themselves with a new basketball coach: Mr. Acevedo! Now Rip is knocked completely out of his comfort zone, and for Red, who has autism, the changes are even more of a struggle. But the boys are a great team who know how to help each other and find ways to make a difference in the classroom and on the court. An African American girl comes of age during the civil rights movement in April Sinclair’s hilarious, insightful novel that was named Book of the Year (Young Adult Fiction) for 1994 by the American Library Association. Jean “Stevie” Stevenson lives in Chicago’s South Side, a neighborhood that acutely feels the social changes of the 1960s. Curious and witty, bold but naïve, Stevie ponders questions such as what makes good hair, and which skin shade is better in light of “Black Is Beautiful.” Amid the War on Poverty, the assassination of Martin Luther King Jr., race riots, and the Black Power movement, Stevie grows into a socially aware young adult with a burgeoning sexuality and pride in her identity. Learning as much from her mother’s strictness, her father’s steady encouragement, and her grandmother’s strength as she does from her wild friend Carla and her white teacher Nurse Horne, Stevie makes the sometimes harrowing, often hilarious, always enthralling journey into adulthood.